An Elite bed for life! The photos of rooms medical result from the clinic of Genolier. Bedridden and weakened, patients need the best sleeping conditions possible. For this reason, Elite developed specific bedding taking into account the challenges of the medical and paramedical sector. 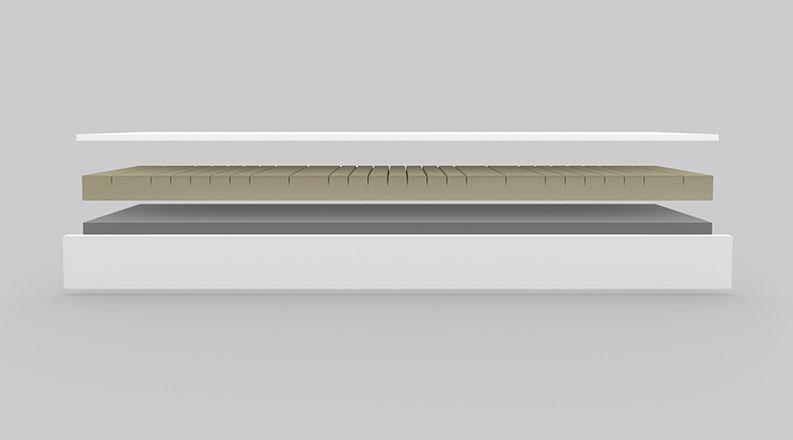 The Elite Wellcare bed provides comfort and complete independence for people with reduced mobility and perhaps requiring home care. 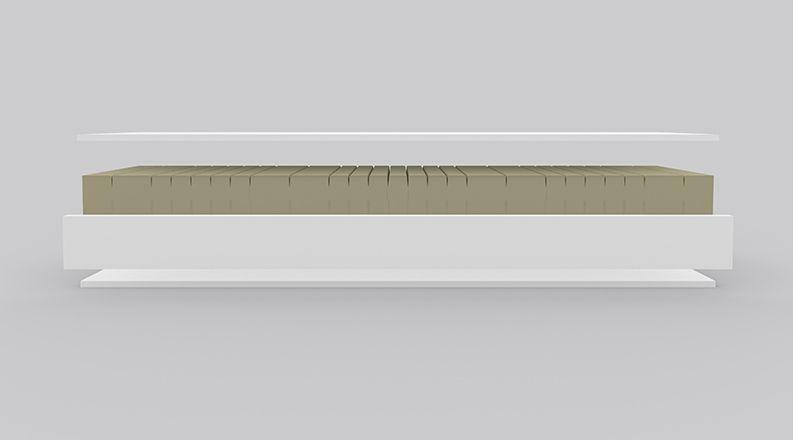 Fruit of our experience in the medical field, this bed considers the aesthetics of a beautiful comfortable bed in harmony with the bedroom perfectly combined with the characteristics of a hospital bed. 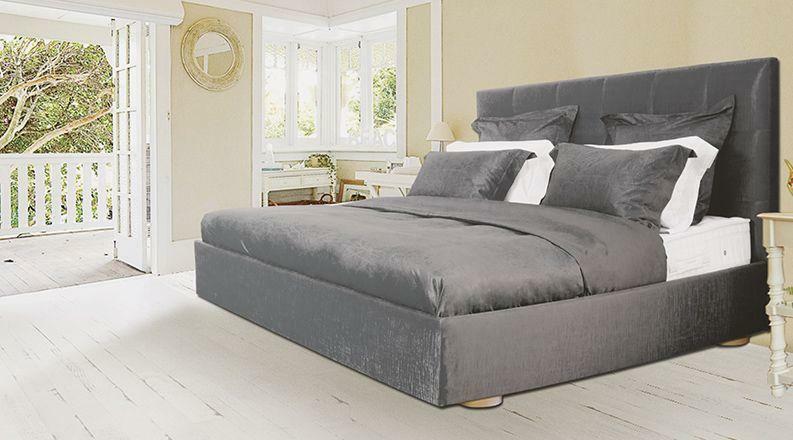 The Elite Wellcare bed aims to combine the comfort of your home with the functionality of a nursing bed. Its structure, hidden in the rest position, adjusts completely in six positions. Whether for reading, relaxing your legs, getting treatment or getting out of bed, the Elite Wellcare is designed for both for healthy and bedridden people seeking superior comfort at home. Thanks to an adjustable height of 25 to 80 cm, nursing is made easy. Easily adjust to positions: reading, rest, relaxation, sitting, getting out of and into bed. EliteCare mattresses provide perfect support by relieving pressure points in heavier areas thus facilitating blood circulation. They are equipped with a soft waterproof cover, with antibacterial treatment and zipped on three sides. 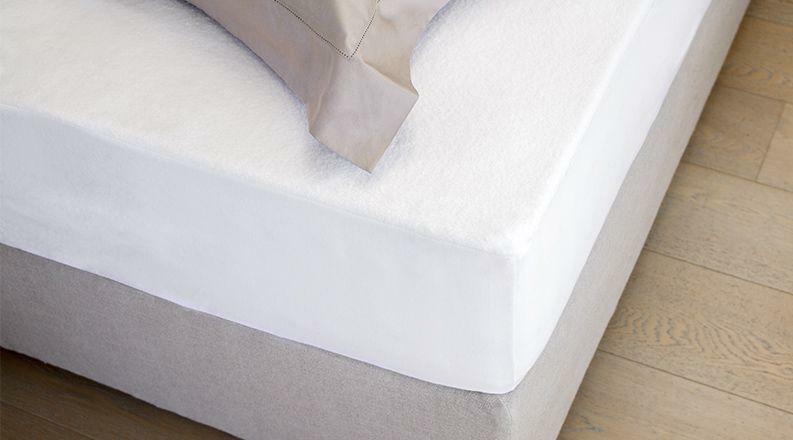 In order to ensure mattress hygiene, the cover is washable at 70 ° or 90 ° or even using a disinfecting solution. 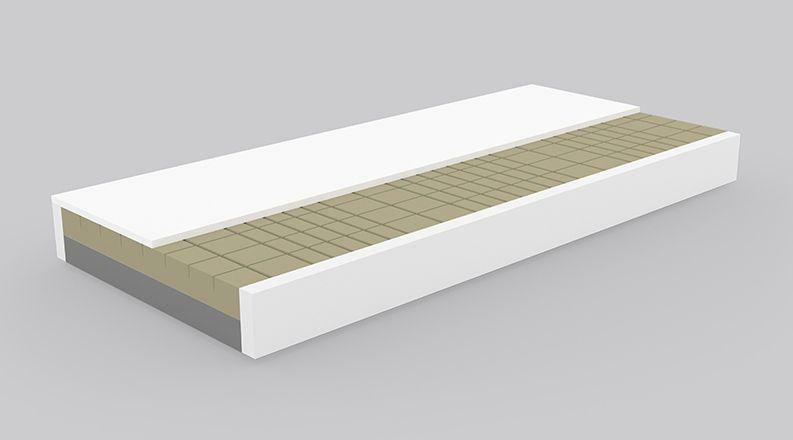 Viscoelastic foam mattress with progressive firmness designed to prevent pressure sores in high-risk patients who remain bedridden. 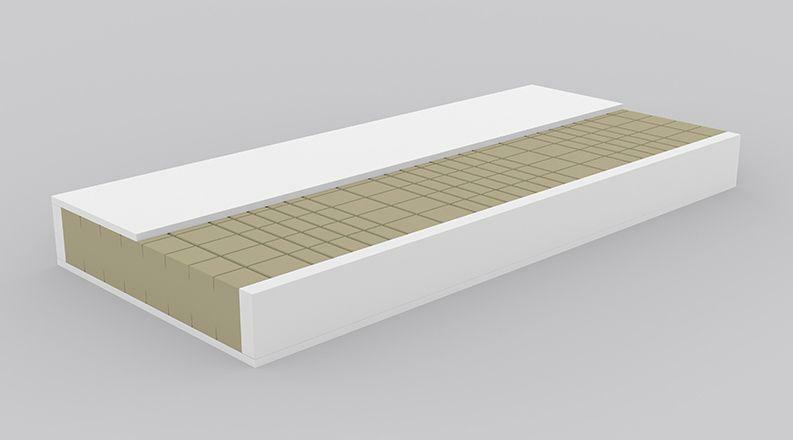 Comfort mattress made of high density HR foam. 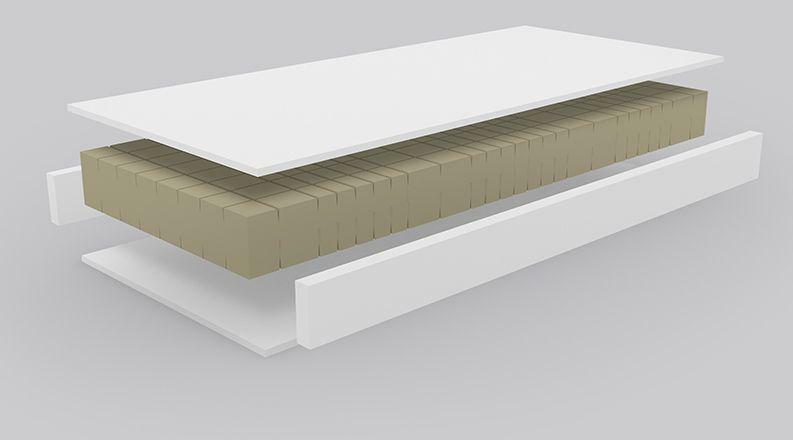 Core built from comfort zones on both sides of the mattress for a better pressure distribution. Waterproof soft cover, with antibacterial treatment and zipped on three sides. Maintenance facilitated using a disinfectant solution, washable at 70°C or 90°C in case of difficult stains. Where stronger washing is necessary, washable with bleach diluted to 1000 ppm or with a detergent. 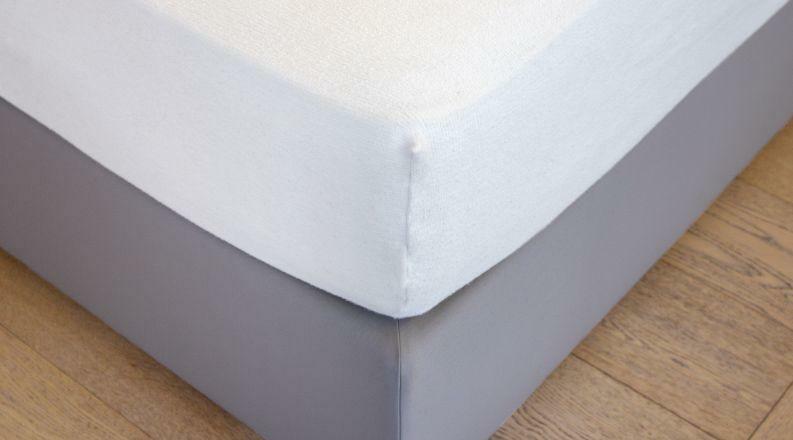 Nothing could be more practical than an Elite 100% cotton fleece, washable at 95 ° C. It protects your mattress and ensures good air permeability that is essential to your well-being. 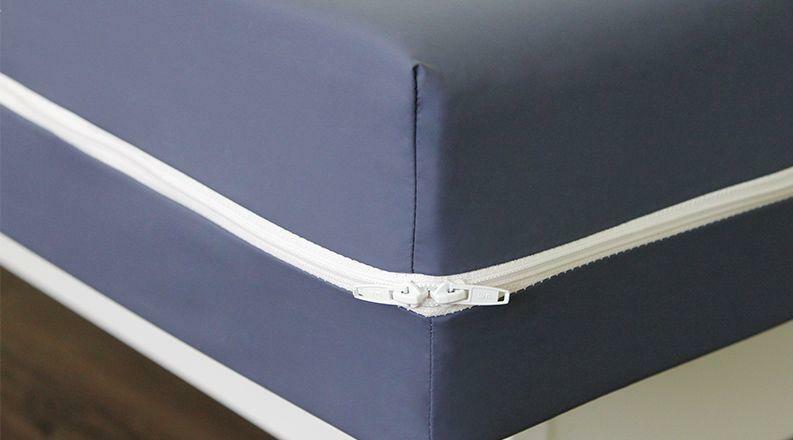 The fitted sheet format, with elastic all round, ensures a smooth and lasting hold. Available in all dimensions up to 30 cm high. The Elite 100% Cotton Protective Fleece is washable at 95°C. 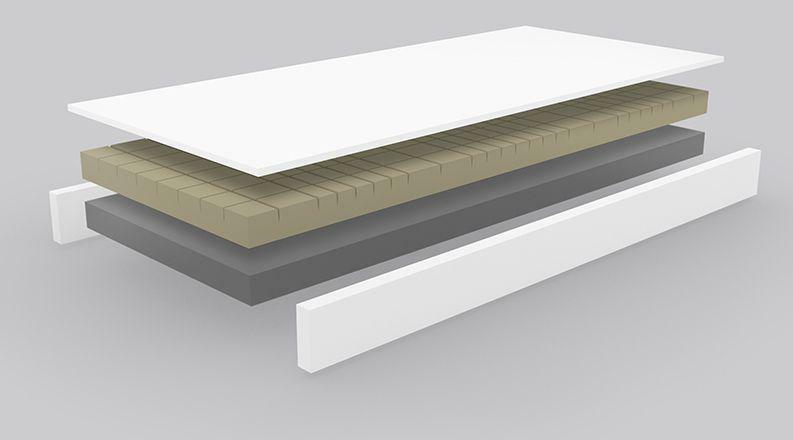 It protects your mattress and ensures good air permeability that is essential to your well-being. Secured by corner elastic. Available in all sizes. 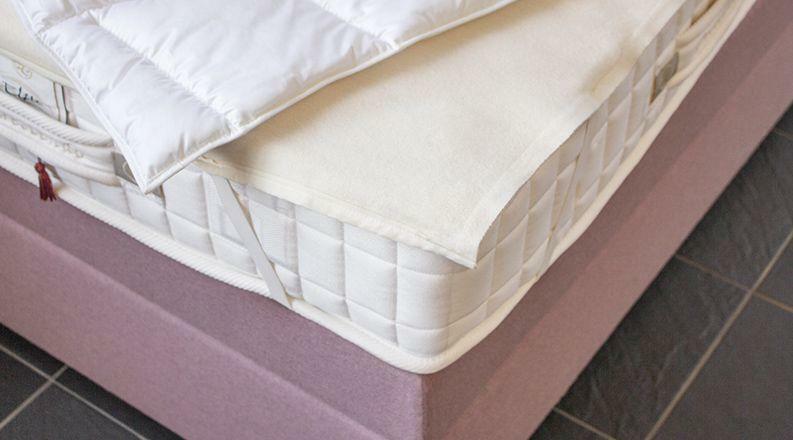 Its waterproof bottom layer ensures perfect hygiene while maintaining the sleeping comfort it is protecting. The outstanding Swiss quality products are specifically designed for the medical.